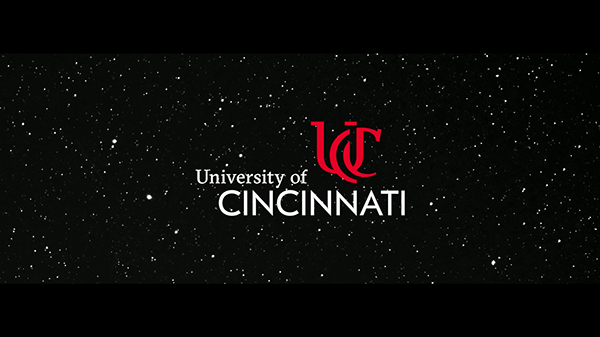 The University of Cincinnati set out to differentiate itself from the traditional college experience by challenging prospective students to not settle and do more. 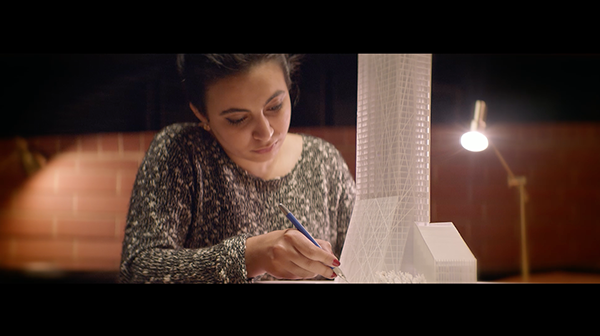 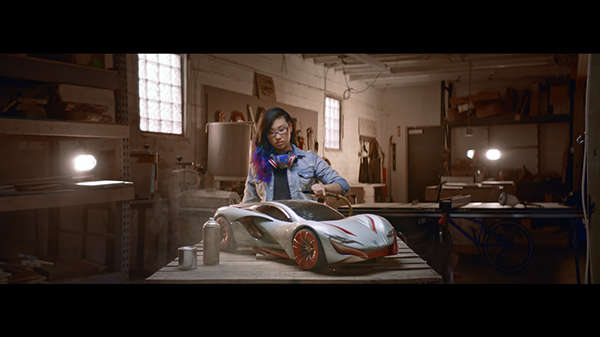 LEAPframe created an inspiring cinematic commercial for placement on web and broadcast channels. 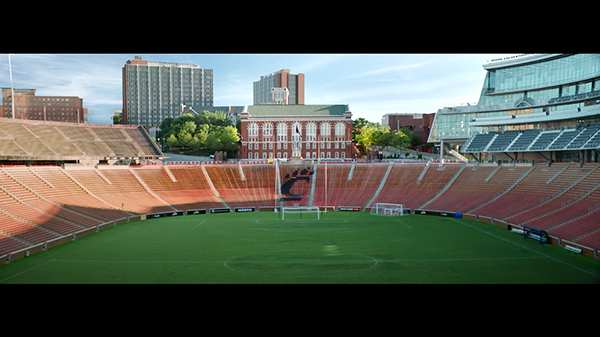 The commercial utilizes actual University of Cincinnati students, professors, and locations where experiential learning takes place outside of the classroom. 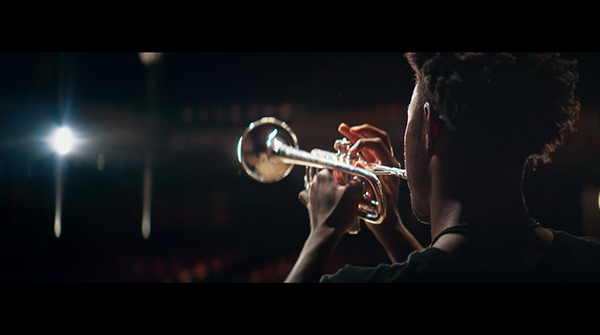 The commercial was filled on Arri Alexa Mini with anamorphic lenses and the original score features University choir and drum line members.